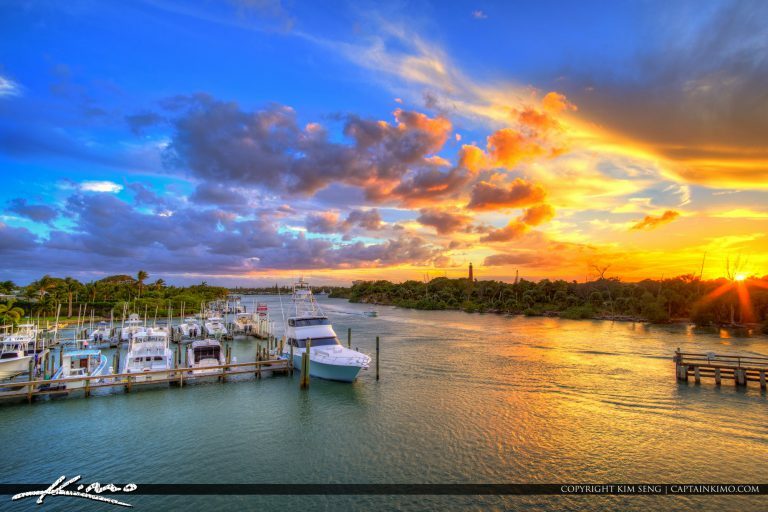 Another sunset from Jupiter Florida along the Loxahatchee River in Northern Palm Beach County. HDR image created using EasyHDR and Luminar software. 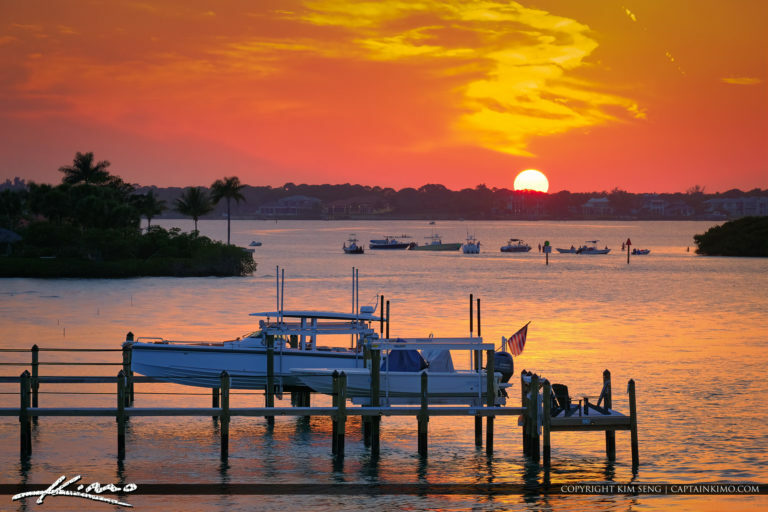 Jupiter Florida sunset at the sandbar along the Loxahatchee River in Palm Beach County. HDR image blended with photoshop and Luminar 2019. 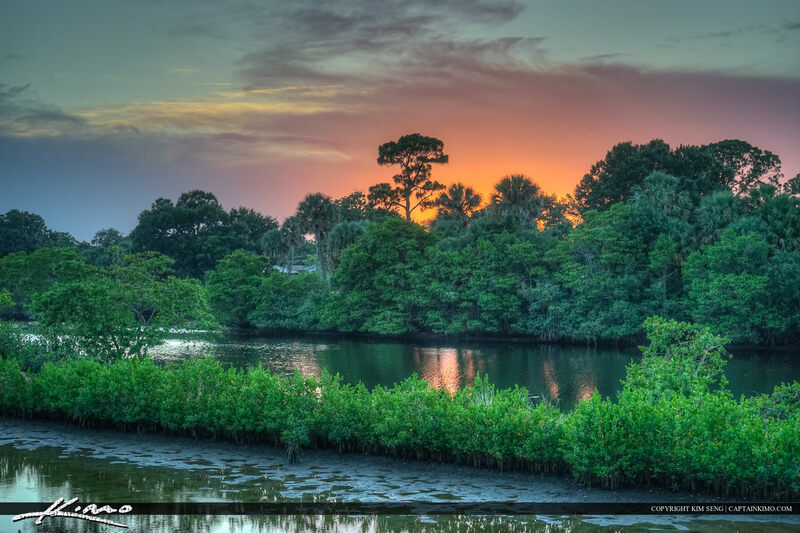 Sunset along the Loxahatchee River in Palm Beach County Florida. 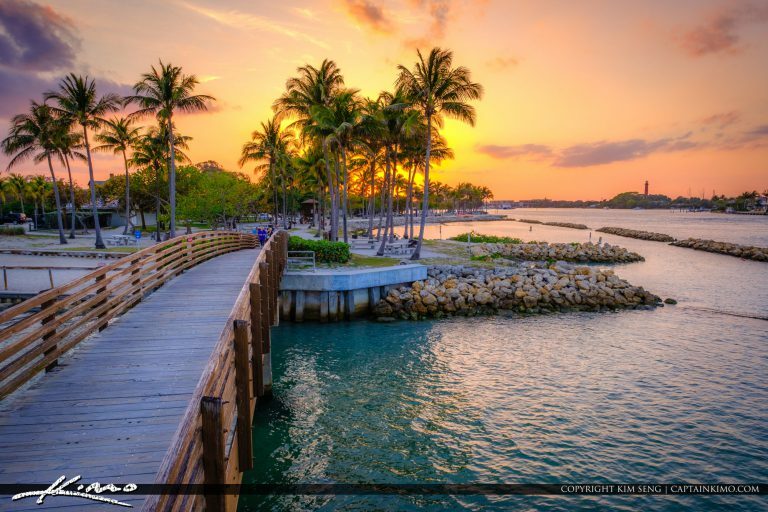 Beautiful sunset and sunrise at Jupiter Florida along the waterway and Jupiter Beach Park. 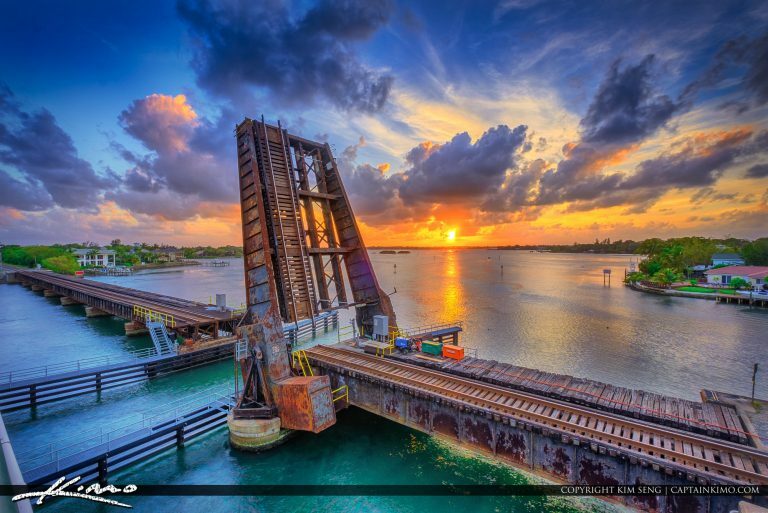 Sunset at the train tracks along the Loxahatchee River in Jupiter Florida with a drawbridge. HDR photography image created using HDR software. 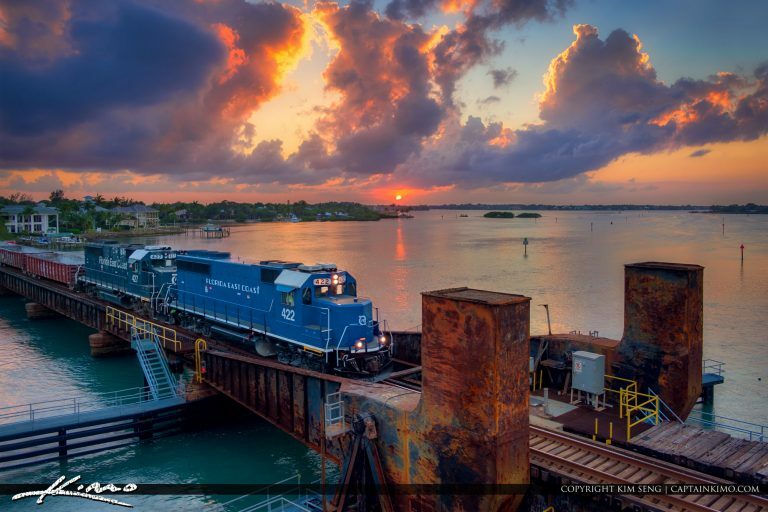 Caught the Florida East Coast Train this evening at sunset over the Loxahatchee River in Jupiter Florida. HDR image created using EasyHDR and Luminar software by Macphun. 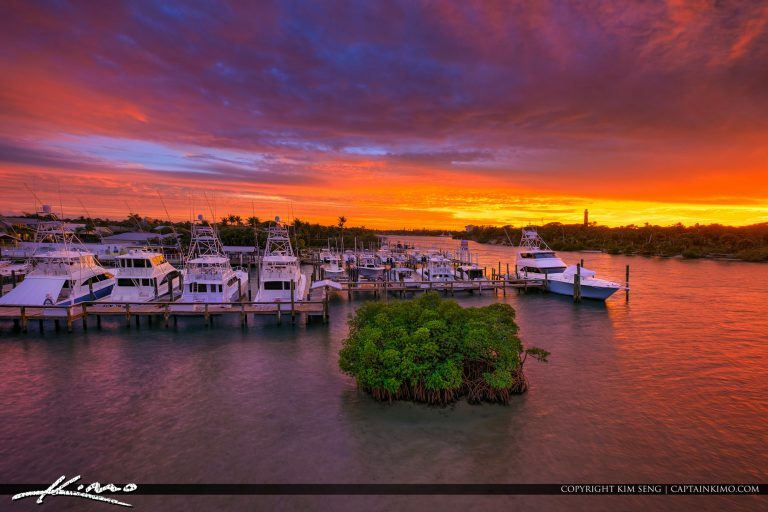 Explosive sunset over Jupiter Florida along the waterway at the Jupiter Lighthouse taken from Catos Bridge ti Jupiter Island. HDR image created using EasyHDR software. 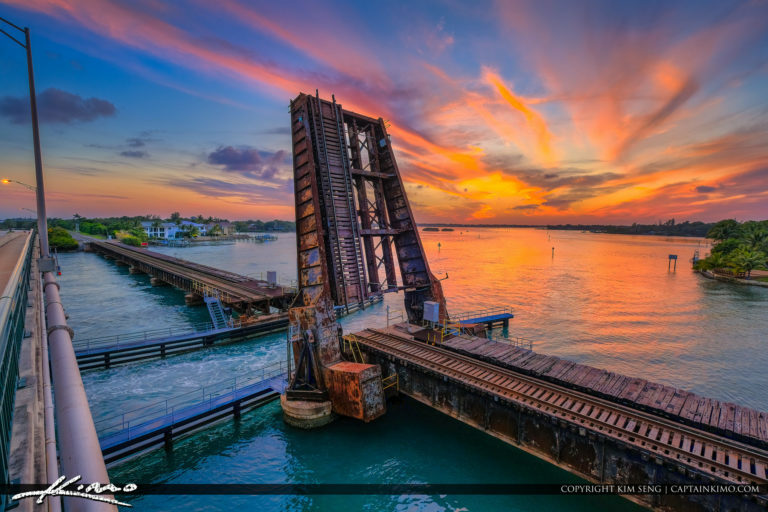 Sunset from Cato’s Bridge at along the waterway by the Jupiter Marina on Jupiter Island Florida. HDR image created in Photomatix Pro and Aurora HDr software. 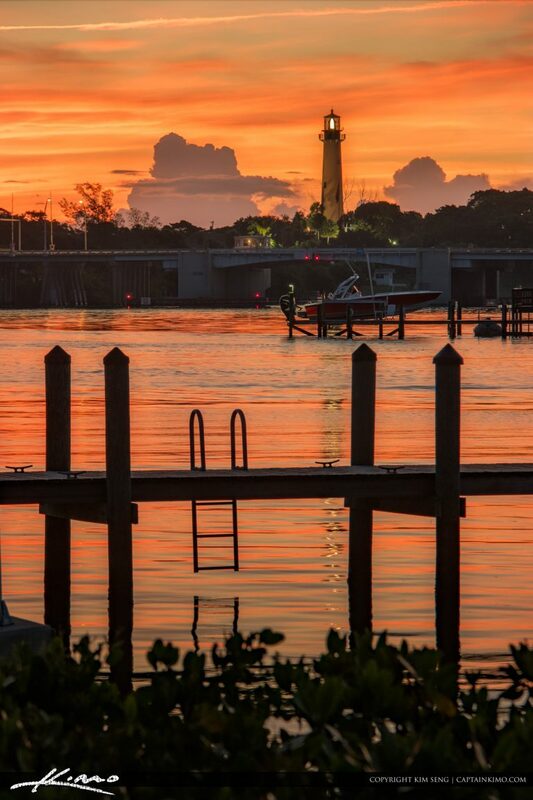 Beautiful sunrise from the dock along the Loxahatchee River with the Jupiter Lighthouse in the background. HDR image tonemapped using Aurora HDR software by Macphun. 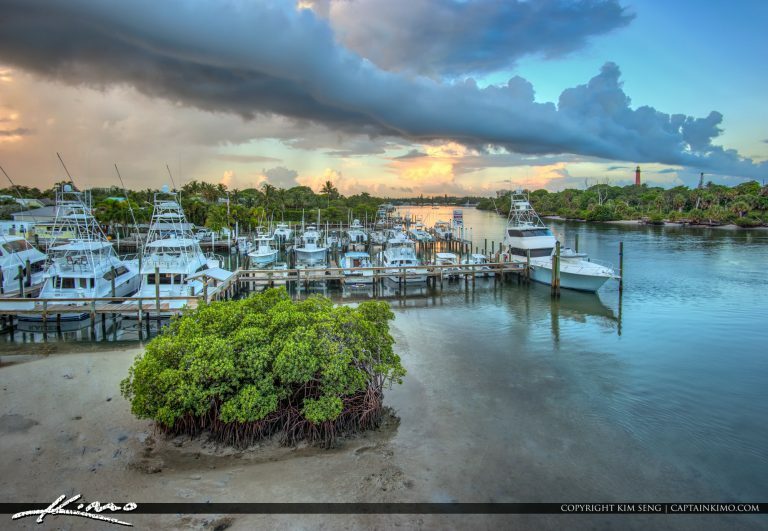 Storm with shelf cloud over the waterway at the Jupiter Lighthouse by Cato’s Bridge. HDR image created using Aurora HDR by Macphun. 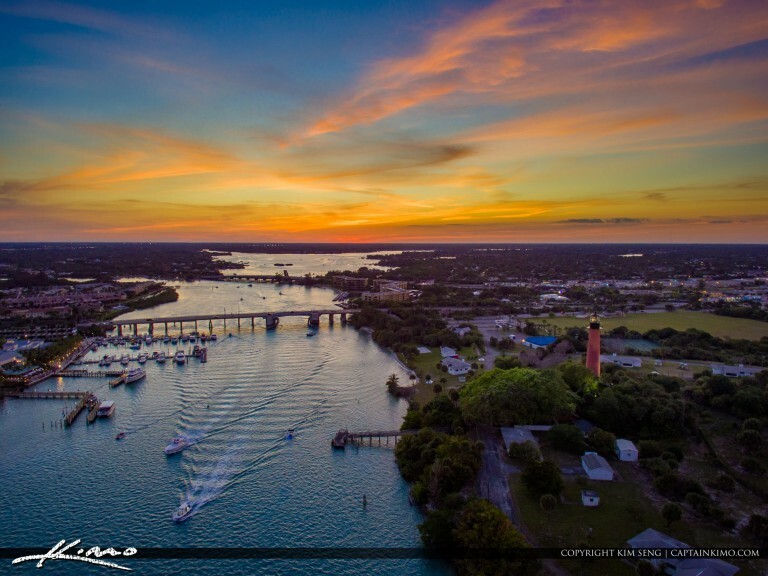 Some more beautiful colors tonight during sunset over the Jupiter Inlet Lighthouse along the Loxahatchee River waterway. HDR image created using Lightroom and Aurora HDR software. 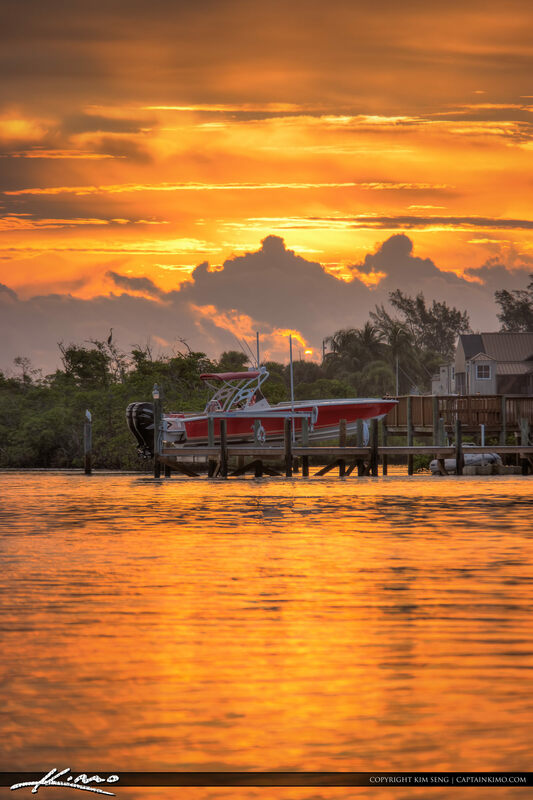 Boat on dock at sunrise over the Loxahatchee River in Jupiter, Florida. HDR image created using Photomatix Pro and Topaz software. HDR image created using Photomatix Pro and Topaz software. Photos from all over the Southeast Coast of Florida including Cocoa, Port St Lucie, Stuart and Jupiter, Florida. 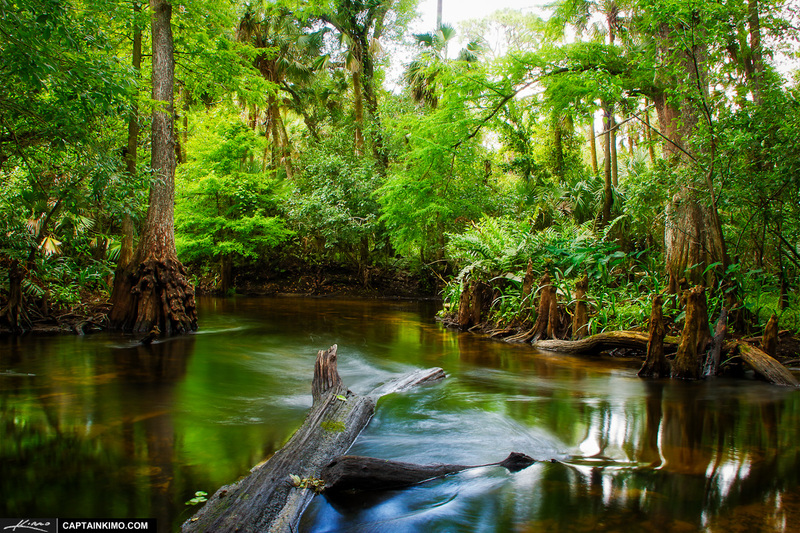 Canoeing the Loxahatchee River in Jupiter, Florida through the backwaters. Image tone mapped using Photomatix Pro for color and contrast. 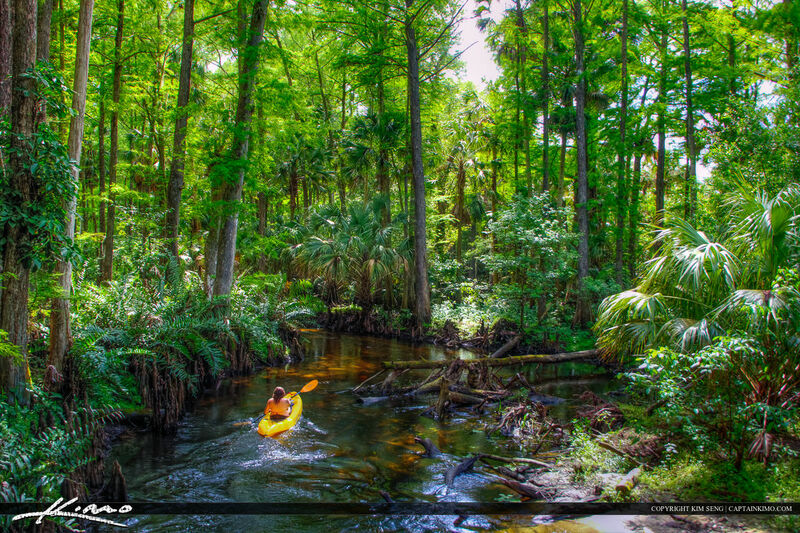 Photo from the Loxahatchee River with kayak in Jupiter, Florida during a beautiful day at Palm Beach County. 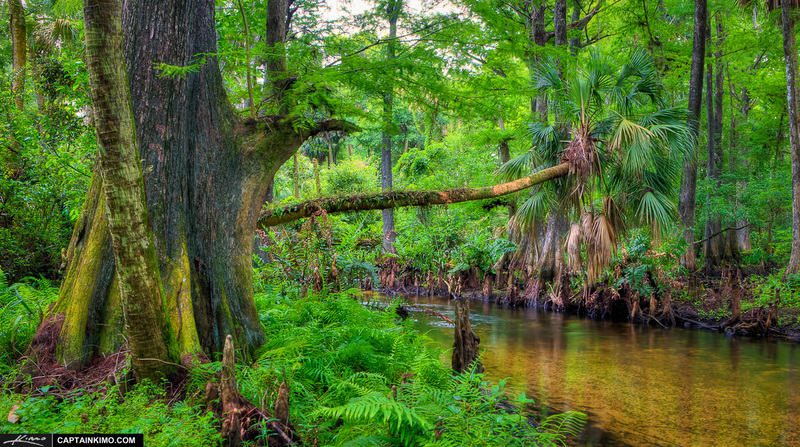 HDR image from the Loxahatchee River in Jupiter Florida during my canoe trip a few weeks back. I’m hoping to get back to the river before I had off to Thailand again but it’s going to be close. 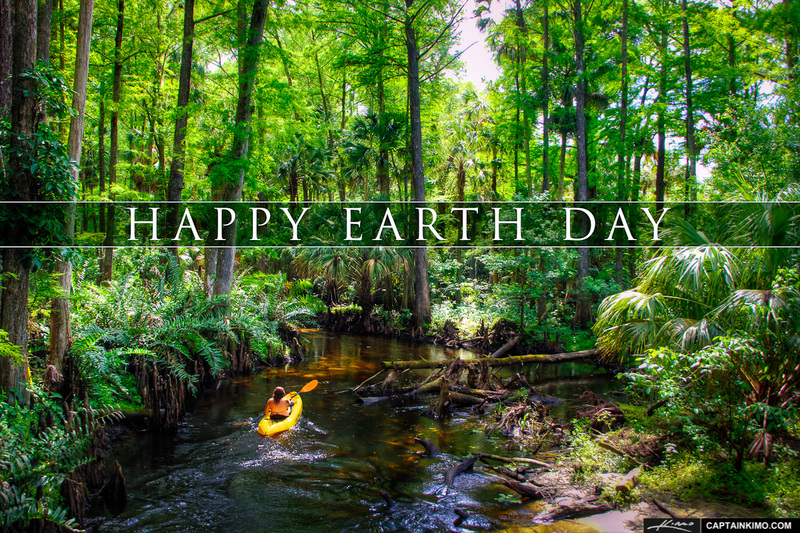 Just wanted to post a quick Happy Earth Day photo for 2013. 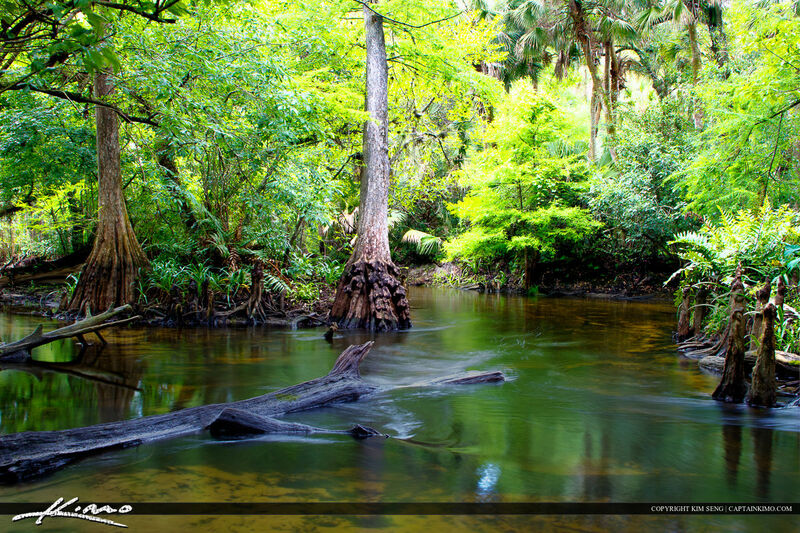 I had a great time canoeing the Loxahatchee River this past weekend. Two exposure HDR merge using Photoshop and tone mapped in Photomatix Pro. 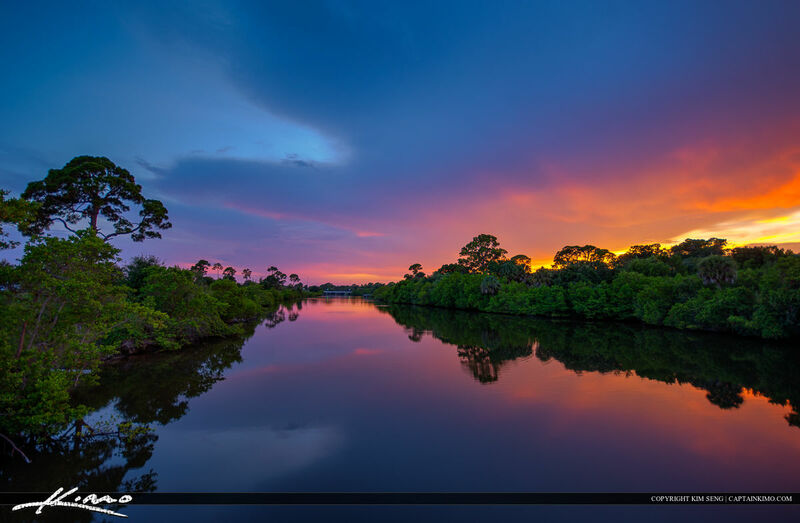 Photo of Loxahatchee River Backwaters in Jupiter, Florida. 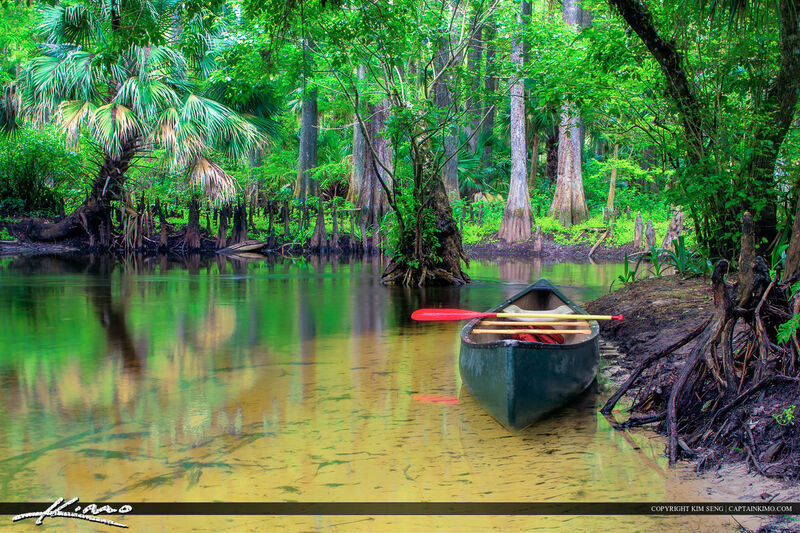 Canoe from Canoe Outfitters at Riverbend Park in Jupiter, Florida taken at the Loxahatchee River. Single exposure HDR image tone mapped in Photomatix Pro and enhanced using Topaz Software. 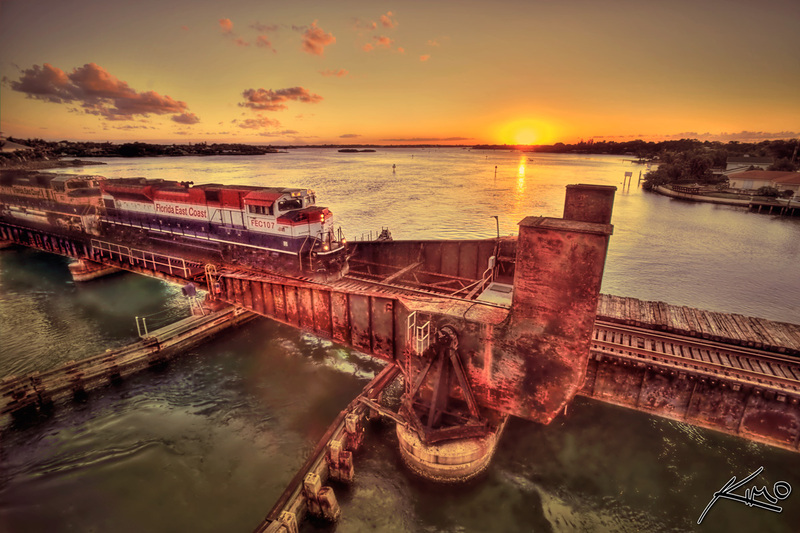 HDR photography image of a train crossing the Loxahatchee River during sunset. Photographed with Canon 5D MK2 digital SLR camera. High dynamic range photo merged & tone mapped using Photomatix HDR software.